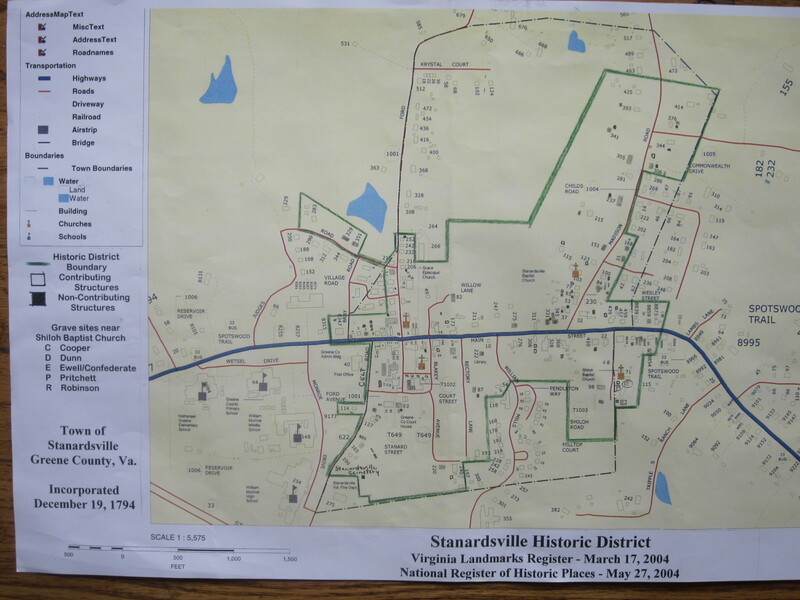 The Town of Stanardsville was declared a Historic District in 2004. 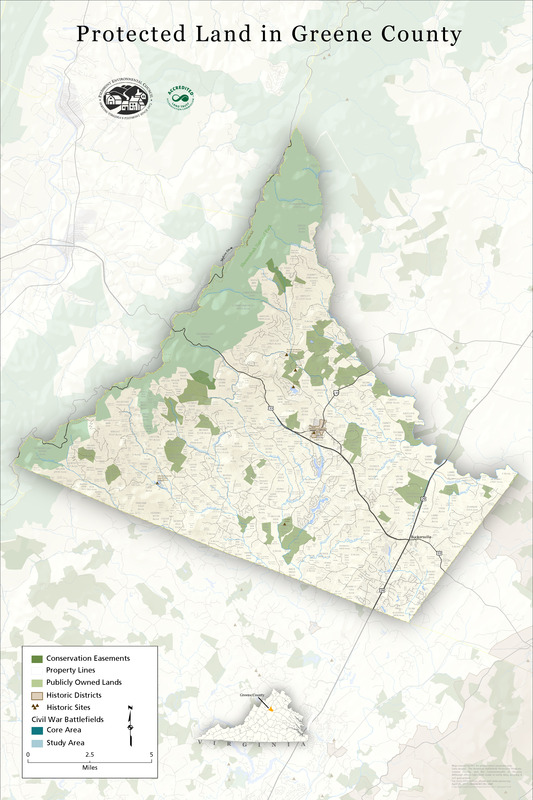 It is listed in both the National Register of Historic Places and the Virginia Landmarks Register. 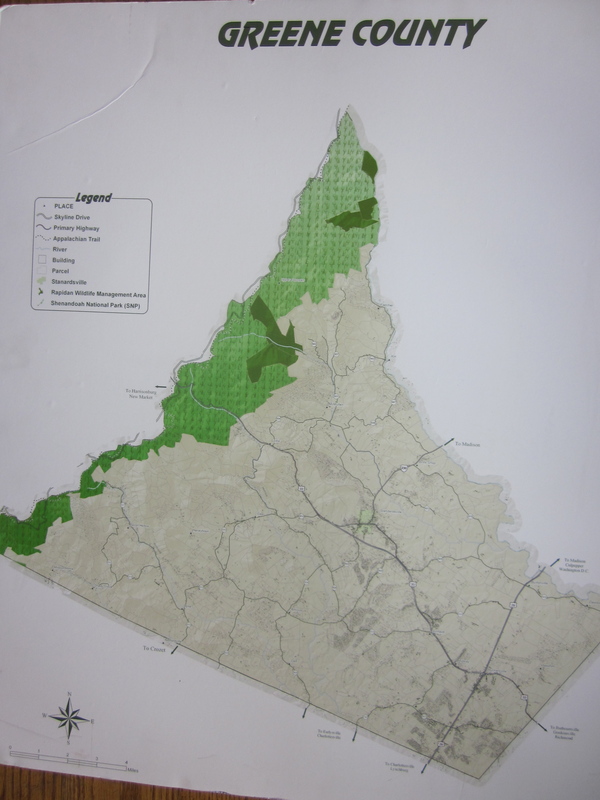 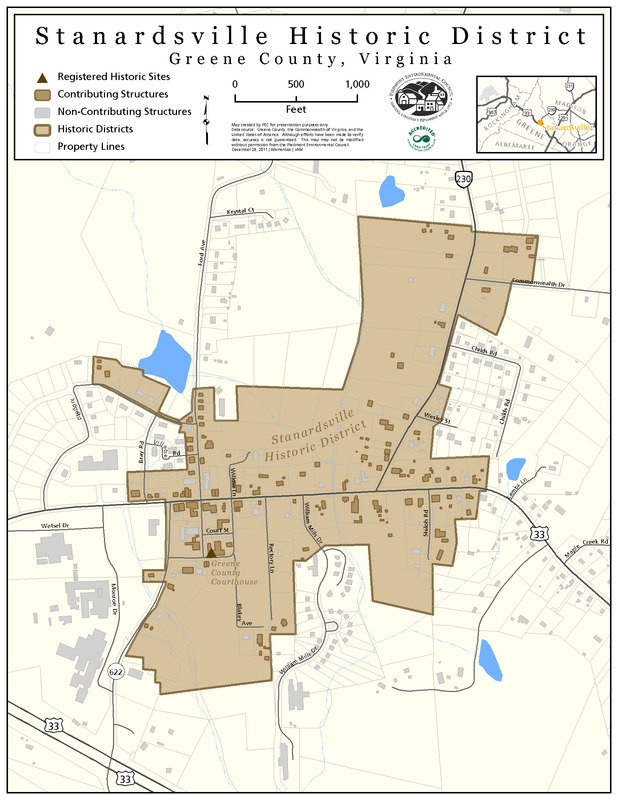 The map below shows the boundaries of the Town (black dash) and the Historic District in green.